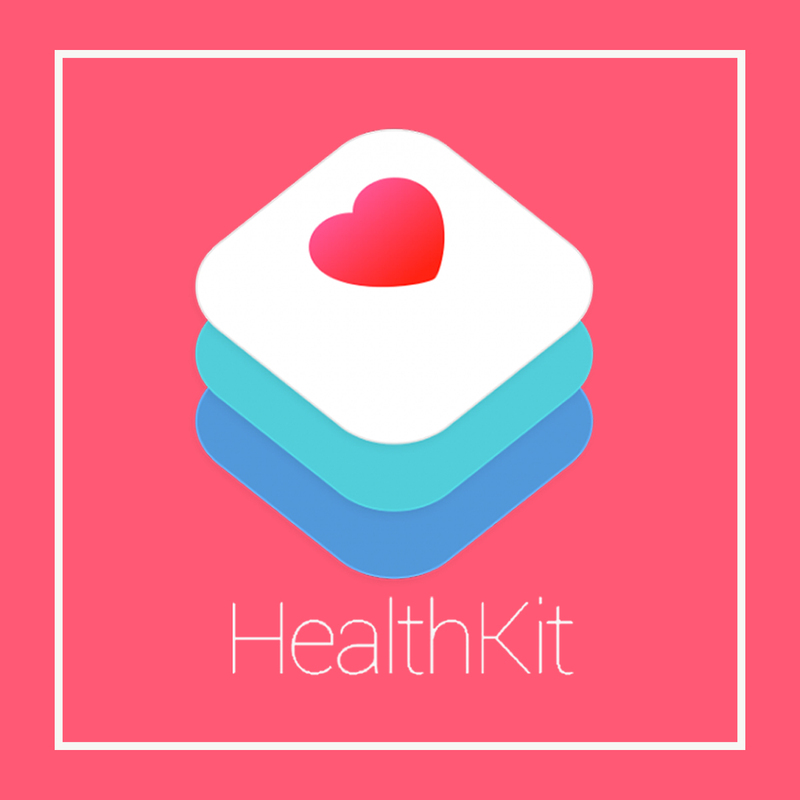 One of Appdev360’s clients required HealthKit SDK to be integrated into his iOS application. 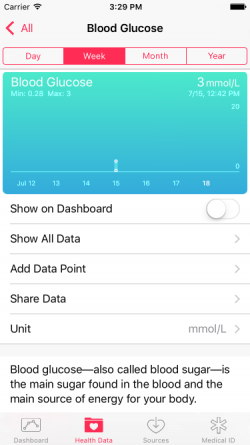 HealthKit is an iOS framework that provides an easy-to-read dashboard for health information. 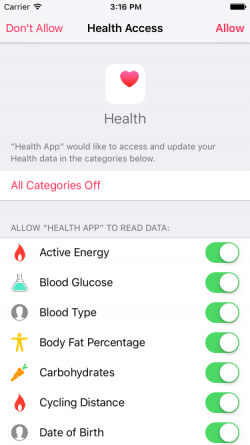 It allows healthcare and fitness apps to work together and share their data in the Health app. 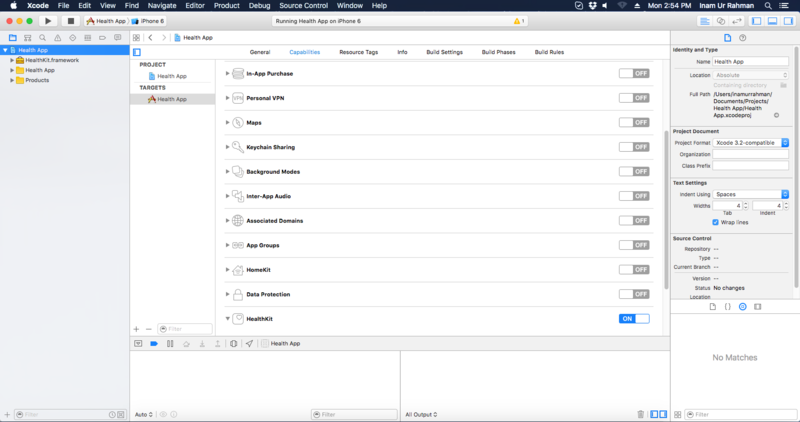 Appdev360 engineer, Inaam Ur Rehman decided to get access to the health data from HealthKit and integrate it within the client’s application. Created a set for the type of data user want to read i.e. HKQuantityTypeIdentifierHeight etc. Created a set for the type of data user want to read i.e. HKQuantityTypeIdentifierDietarySugar etc. Note: The ExecuteQuery method works ‘asynchronously’ and is to be handled appropriately. 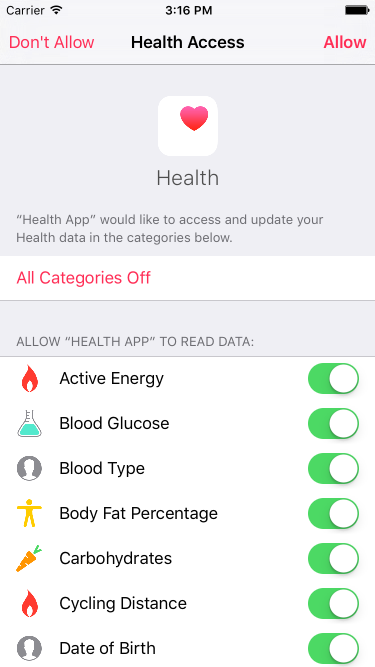 Once executed successfully, you will be able to retrieve values from the HealthKit. Only those values will be exposed to the application to which a user has granted access.